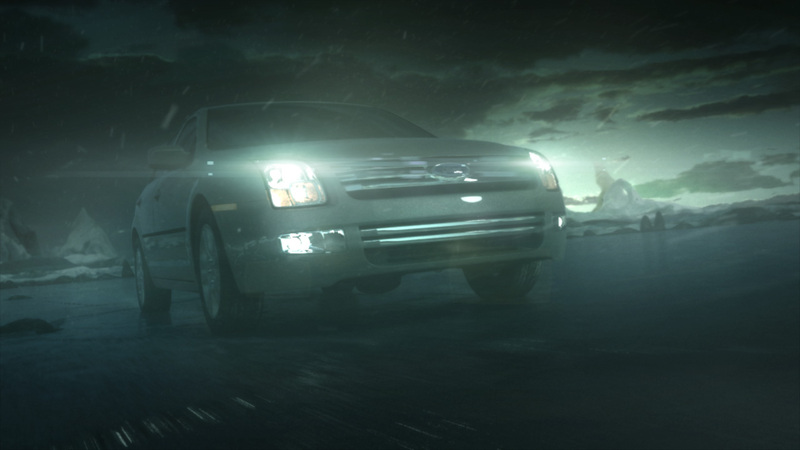 This was a production test developed during pre-production of the Ford “Ice” spot. Created in only a number of days, the background was a matte painting combined with CGI environment, Particle Flow snow and a modest amount of post-production. Created with 3dsmax, VRay and After Effects. Ford "Employee Pricing – Cars & Trucks"
Ford "Employee Pricing – Trucks"
Ford "Employee Pricing – Cars"
Ford "Gets The Job Done"
Ford "Right Here Right Now – Trucks"
Ford "Right Here Right Now – Cars"
Ford "Drive One Challenge – Trucks"
Ford "Drive One Challenge – Cars"
Ford "Built To Handle Print"